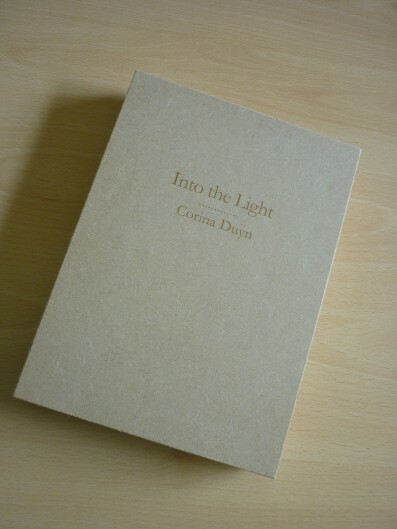 Padraig Naughton, Director of Arts and Disability Ireland, will launch Into the Light, an artist book and exhibition by Corina Duyn, at Lismore Library on 24 September at 7pm. The 2015 Arts and Spirituality Ireland conference, Risking Mystery II: Artists and Mystics, will take place on Saturday, 17 October at Chester Beatty Library in Dublin. Speakers will include Mary Grehan, Director of Waterford Healing Arts Trust, and Fran Hegarty, chief bioengineer for the new National Children’s Hospital.